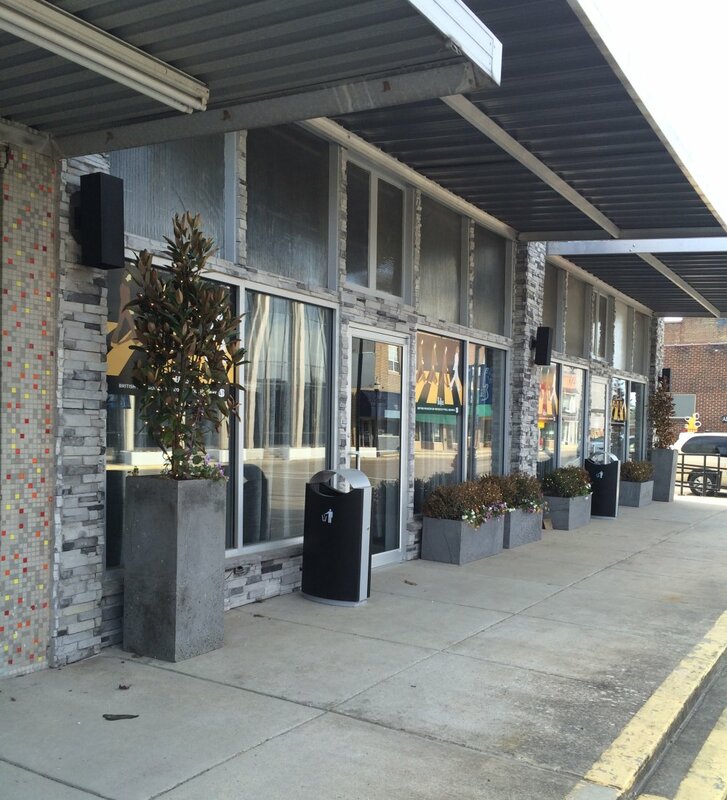 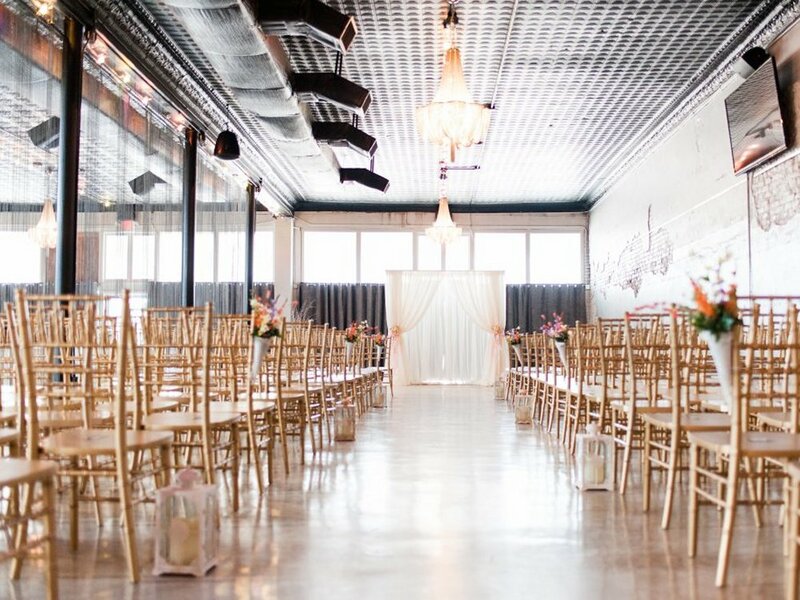 The Studio is the premiere event center in Northeast Arkansas. 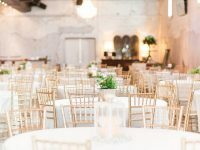 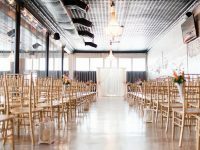 It is a luxurious space for residents and businesses to host private events; perfect for wedding receptions, class reunions, and business meetings. Rental includes use of commercial catering kitchen, bar, sound system, big screen televisions and computer. 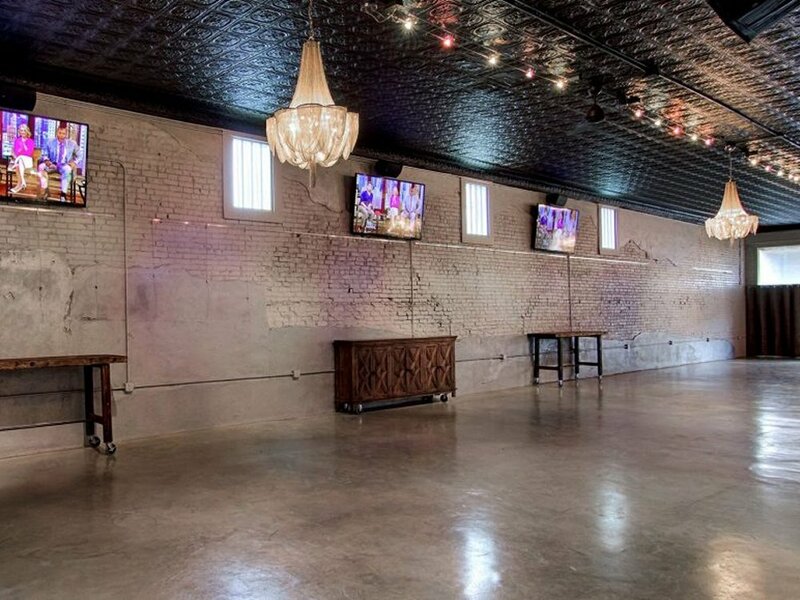 7,100 square feet, Beautiful architecture, Holds 300 occupants, Full catering kitchen, Elegant men’s and women’s lounges, Six Big Screen TVs, and Sound System.